Rose water has been used since ancient times for taking care of skin, teeth, hair and eyes. It is useful in many ways and when combined with other ingredients provide few very special and reliable natural remedies. Rose water helps in maintaining skin’s pH balance. Application of plain rose water over skin keeps it shiny, healthy and glowing and improves its health. It is effective remedy in treating variety of skin conditions which affect people of all age-groups like acne, eczema, dermatitis etc. People suffering with marks and spots caused by acne or due to aging, Sun and other factors can use this to lighten and remove marks and get even tone of skin. 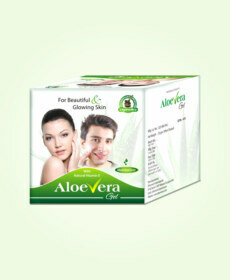 It is highly efficient moisturizer and revitalizes skin by maintaining hydration. Rose water also works as efficient disinfectant. It can cleanse cuts, bruises and wounds over skin and helps them in healing faster. Rose water is full of powerful antioxidants which makes it excellent natural remedy to rejuvenate skin. It controls bacterial activities over skin and prevents skin problems from occurring. If it is used with toothpaste or mouthwash it improves glow of dentures and helps in removing stains and treating gum problems. 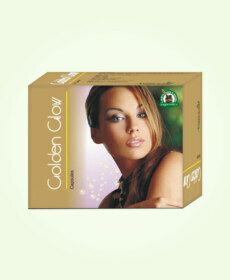 It is also used for treating inflammation scalp, covering bald spots and clearing most stubborn dandruff. 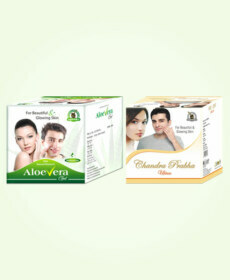 It is widely recommended for eliminating age-related blemishes on skin like lines, wrinkles and age-spots. It can be used in numerous ways and is harmless for all types of skin. Commercially produced rose water is not pure in real sense. 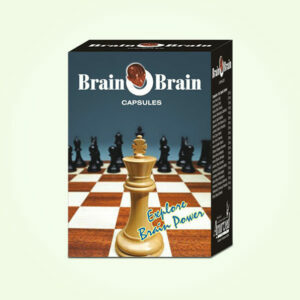 These contain certain ingredients which are artificial and not completely natural and free of side effects. Homemade rose water recipe gives a chance to use pure and safe rose water to gain healthy skin, hair and shiny teeth. Here are few recipes to prepare rose water at home. The simplest and quickest recipe is get essential oil based rose water. All you need is 12 drops of rose water essential oil and a glass of distilled water. Take water in a jar with a lid and add 12 drops of rose water essential oil, make sure that you use essential oil and not just rose-fragrance. Cover the jar with the lid tightly and shake to mix the oil and water. It is advisable to transfer the content in another jar or spray bottle for use. 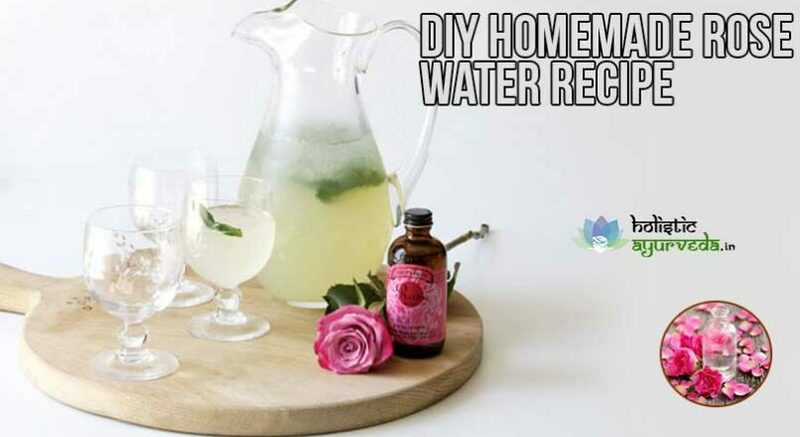 This is shortest way to get homemade rose water. With this recipe you can prepare rose water at home with dried rose petals. Take rose petals of two or three roses and keep them to dry in shade, do not put in sun for long as petals can lose their moisture and internal content, once rose petals are dry collect one-fourth cups of dried rose petals. Take 300 ml of distilled water and add rose petals to it. Keep the mixture to boil on a low flame, cover the bowl with a lid and after few minutes of boiling open and allow mixture to simmer. When it comes down to room temperature strain the mixture and collect the water in a glass jar with airtight lid. Keep it in refrigerator for future use. Ground petals of rose also provide effective rose water. For this homemade rose water recipe you will need rose petals fresh about 15 to 20 cups in quantity. Keep some distilled water with you for use as needed. First wash petals and divide them into two parts roughly same. Crush one part with mortar and pestle and leave other part intact. Now add uncrushed petals to crushed petals and leave the bowl covered for 24 hours. Stir the paste so that it covers the petals and these remain mixed well for entire duration. Now take sufficient amount of distilled water and pour in the bowl containing crushed and uncrushed rose petals, pout water so that it is enough to cover the mixture. Put bowl over a low flame and heat it gently. Let the mixture come to a boil but do not increase the heat by increasing flame. Put off the flame and let mixture come to room temperature. Strain the mixture and collect pure concentrated rose water in a glass jar. Keep it stored in refrigerator and use it after diluting with distilled water when needed. You can prepare rose water with fresh petals as well. Take one cup full of fresh rose petals and 500 ml of distilled water. If you are not worried about alcohol take a shot of vodka about 30 ml in quantity. Add rose petals to water and keep in a bowl to boil, put the mixture on a low flame and do not overheat it at any point. Excessive heat can damage the content released by petals. When mixture starts boiling put off the flame and allow it to simmer till it comes down to room temperature. Strain and if you want to wish vodka add to the mixture and stir to mix it. Vodka will prolong the duration of rose water and will keep it fresh. If you do not want you can skip this step. Keep rose water stored in refrigerator it is simple homemade rose water recipe.